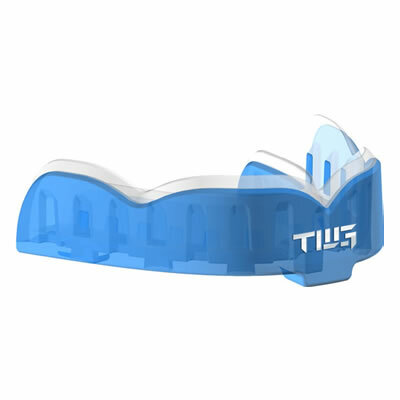 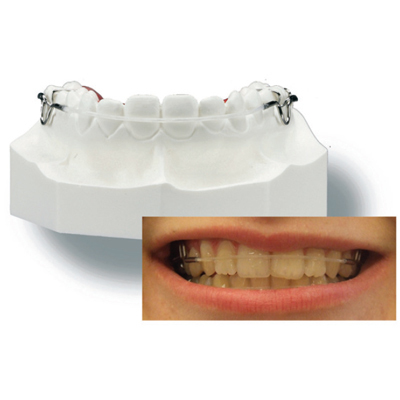 Great Lakes Orthodontics ASTICS Retainer features a patented translucent labial polymer bow instead of traditional metal wire. 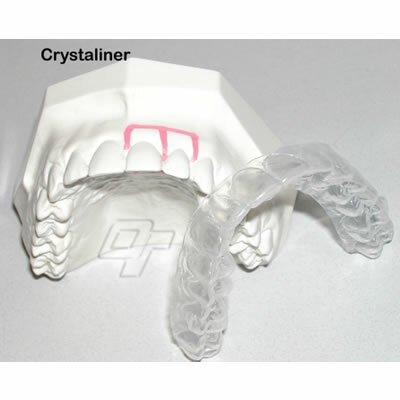 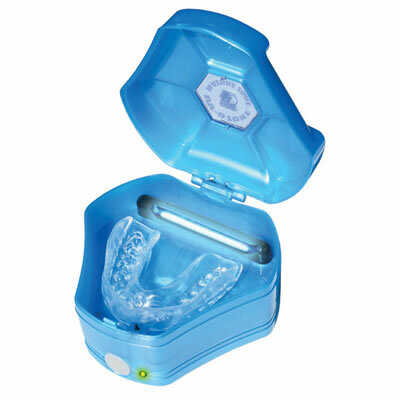 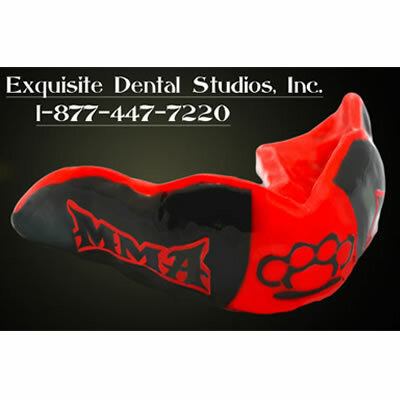 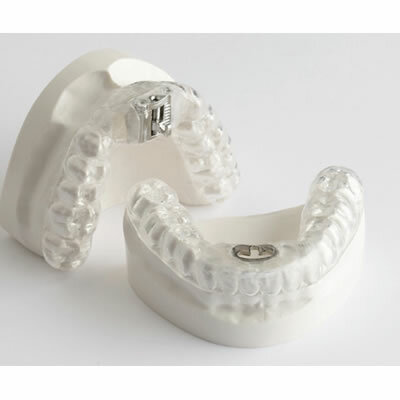 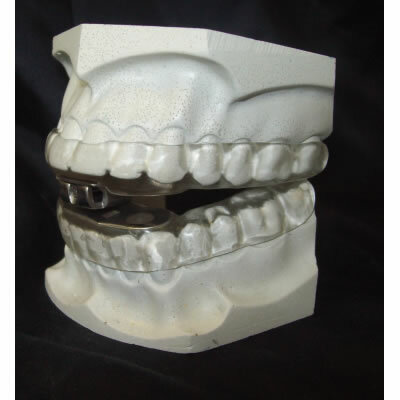 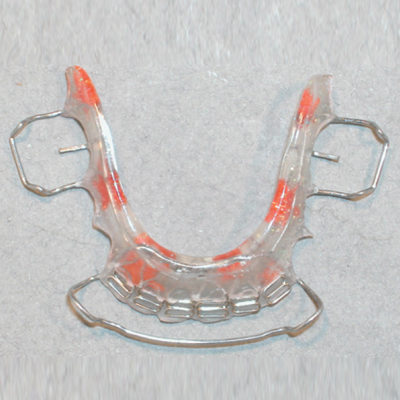 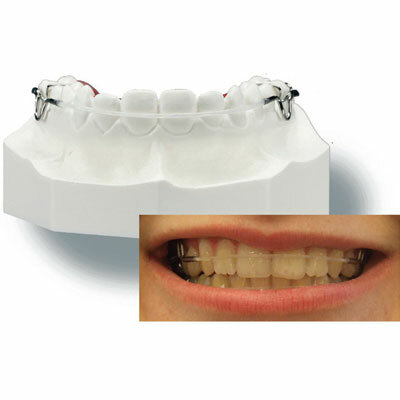 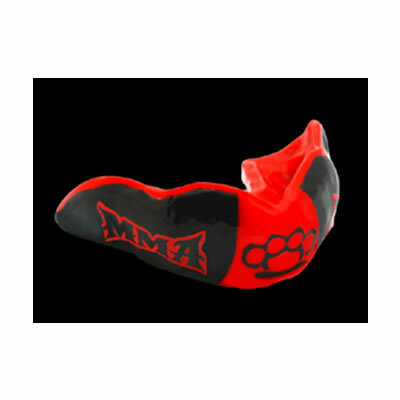 The Crystaliner Active Appliance from Orthodontic Technologies is used to correct minor tooth rotations. 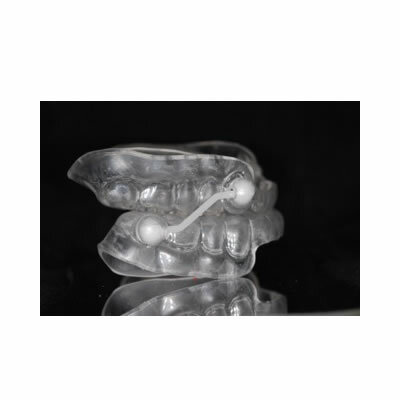 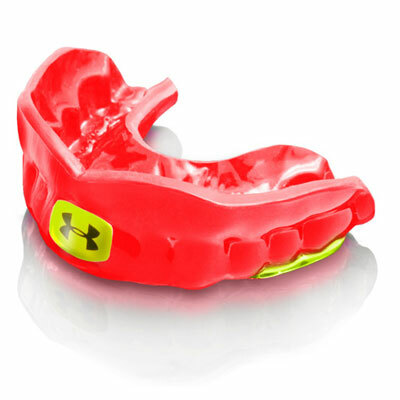 Orthodontic Technologies announces the SpeedAligner appliance, an effective alternative to conventional braces and invisible aligners.